In California, this motion should be filed pursuant to Penal Code section 1538.5 when a criminal lawyer finds a viable Fourth Amendment violation. After the trial court hears the details regarding the search as well as arguments from the prosecution and defense attorney, the evidence will be suppressed if the trial court finds that the evidence in question was discovered in an unconstitutional manner. If the evidence is suppressed, the prosecution will not be allowed to use it at trial. Many times when key evidence is suppressed, the entirety of the prosecution’s case falls apart. This is why a motion to suppress evidence is such a powerful defense tool. The police report is the first discovery item that a criminal lawyer must examine in great detail. Every word in the report should be scrutinized. Also, every detail that isn’t included in the report should raise potential red flags for your attorney. A good defense attorney will read the report with an eye toward spotting logical gaps. A great trial attorney once told me that when reviewing a police report what’s most important to the defense isn’t what’s in it, but rather what isn’t. 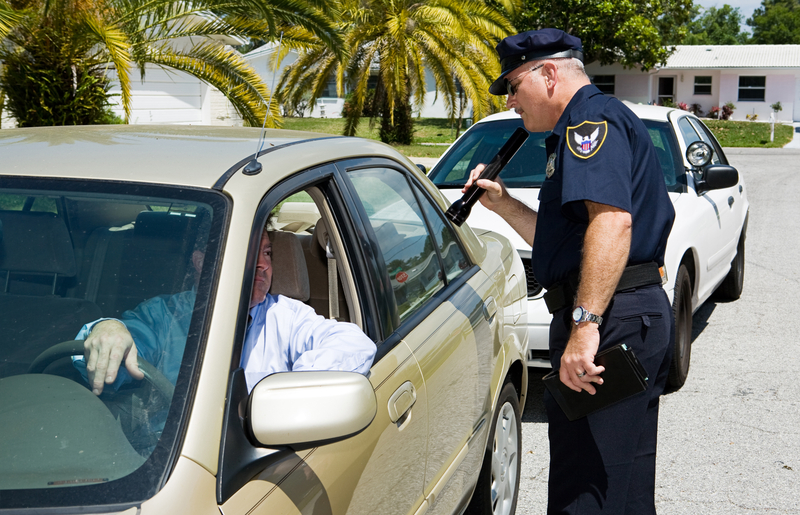 When police officers omit key details in their reports, this could signal to an experienced criminal lawyer that the search and seizure may have been unconstitutional. All criminal defendants are presumed innocent until proven guilty. The beauty of this “presumption of innocence” means that the evidentiary burden is on the prosecution to prove that there was probable cause for the search. 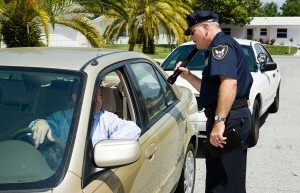 The defendant has to prove nothing apart from the fact that the search and seizure was conducted without a warrant. At the suppression hearing, the prosecution will attempt to prove that the search and seizure was lawful by having the police officer(s) testify. This allows the defense attorney a chance to cross-examine the police officer(s) before trial. This is a valuable opportunity for the defense because it’s a chance to lock in the officer’s testimony and discover weaknesses in the case that may haven’t been apparent from the police report alone. The focus of the questioning is to highlight errors the officer(s) may have made, which lays the groundwork for why the search was unlawful. If the trial court agrees with the defense, the evidence will be suppressed. The prosecution has the option to appeal the decision. An appeal, however, is an uphill battle for the losing side. This is because appellate courts afford trial courts an abundance of discretion. Unless the appellate court finds that the lower court abused its discretion, its decision will usually be affirmed. This is why in the majority of cases the prosecution will forego its appeal. And often times, the prosecution will simply dismiss the charges due to insufficient evidence. If the motion to suppress is denied, the evidence will be admissible at trial. The defendant, however, still has the constitutional right to have a jury decide his guilt or innocence. And even though the defendant lost his motion to suppress evidence, his defense may have been improved substantially because, as noted above, the defense attorney has now locked in the officer’s testimony and potentially discovered weaknesses in the prosecution’s case. If you think you may have been a victim of an unconstitutional search and seizure, contact our San Diego criminal law office right away!